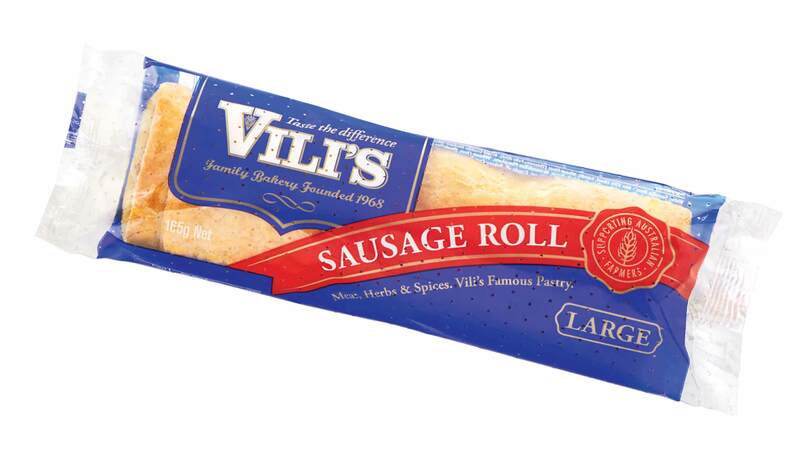 Vili's products can be found in many different stores throughout Australia from the local deli to the major supermarkets. 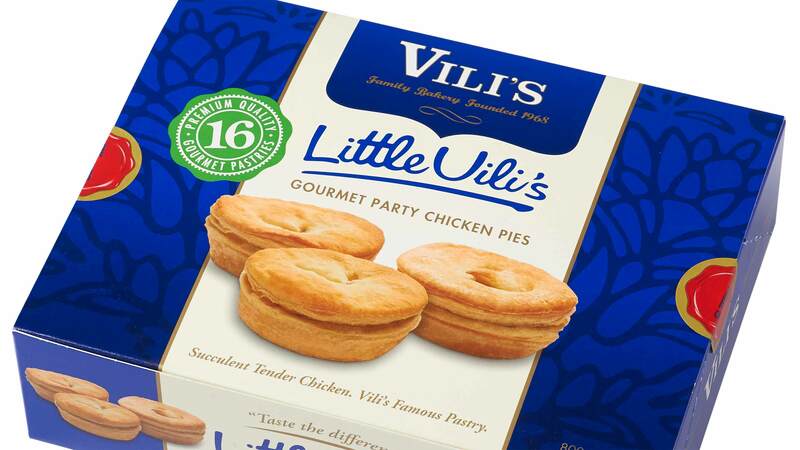 Vili's Bakery has expanded beyond Australia and is now supplying quality bakery products world wide to 24 countries in Asia, Europe, and the Pacific. 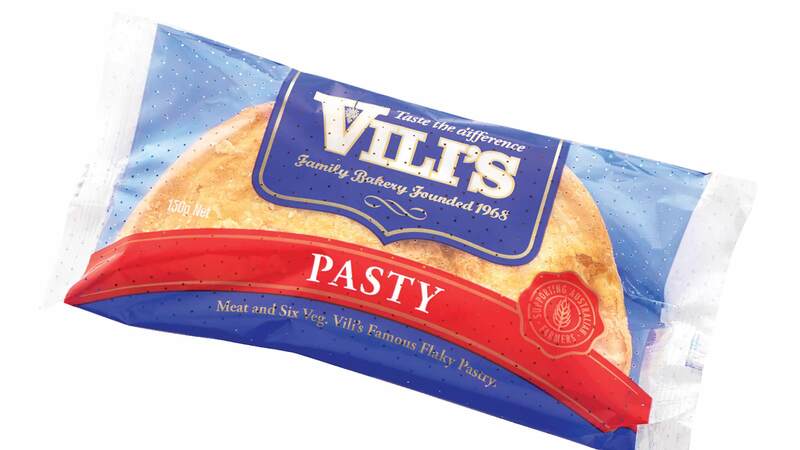 From small and humble beginnings Vili’s had a vision of taking its diverse range of products to the world. 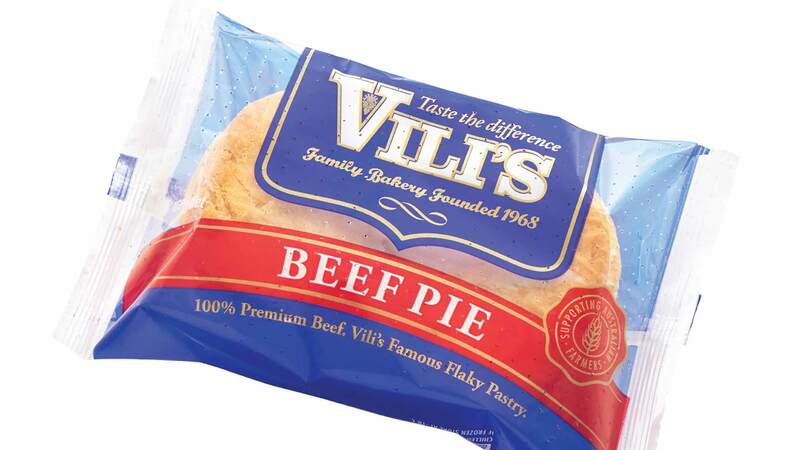 In 1994 this was achieved when Vili’s was accredited as a food export grade facility and commenced exporting its foods across the seas. Please contact us to discuss supply of Vili's products to your country. Or see our list of worldwide distributors below and contact them directly. 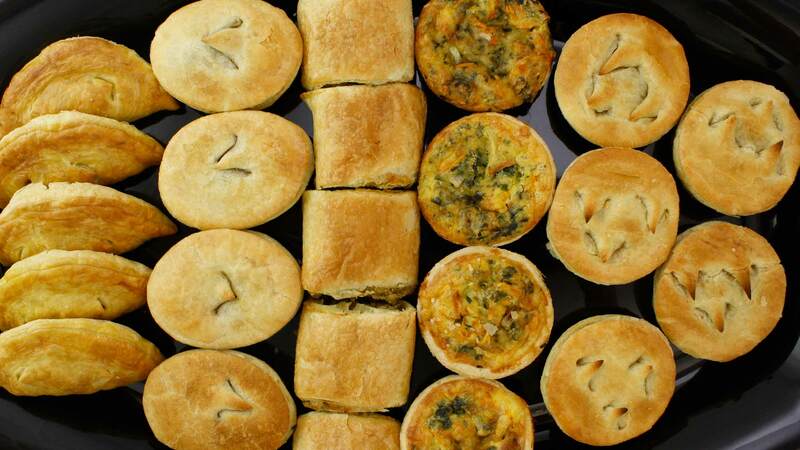 The Vili’s story of success from humble beginnings to an iconic South Australian business is one that tugs on the heart strings.